Zurelys joined Latite in May, 2017 as the Director of Human Resources. She spent over 22 years working in fast paced, rapid growth environments, successfully working with leaders on employee engagement, strategic planning, and people development. 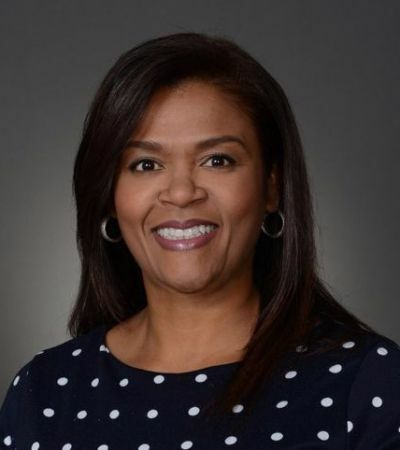 She earned a Bachelor of Science in Business Management from Kaplan University and a Master of Science in Human Resources from Nova Southeastern University. Zurelys is also certified as a Senior Professional in Human Resources (SPHR) and Society for Human Resources-Senior Certified Professional (SHRM-SCP). Zurelys has a son and a daughter and in her spare time enjoys watching true crime TV shows and spending time with her family and close friends.